If you've hung around the Mid-Atlantic Gateway for very long, you know we like to seek out the obscure. Hard to argue that we haven't succeeded in that quest with this. First, it was David Chappell's look back at Enforcer Luciano. Now we take a look at Boris Malenko's henchman JAWS. © Crockett Foundation. Used with permission. 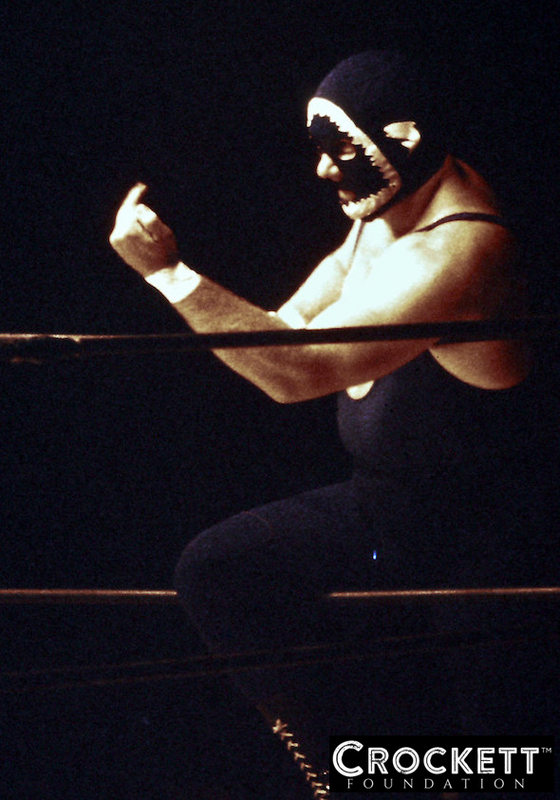 In 1977, the Mighty Igor was embroiled in a bitter war with the camp of Professor Boris Malenko -- which included The Masked Superstar and the "Korean Assassin" Kim Duk. 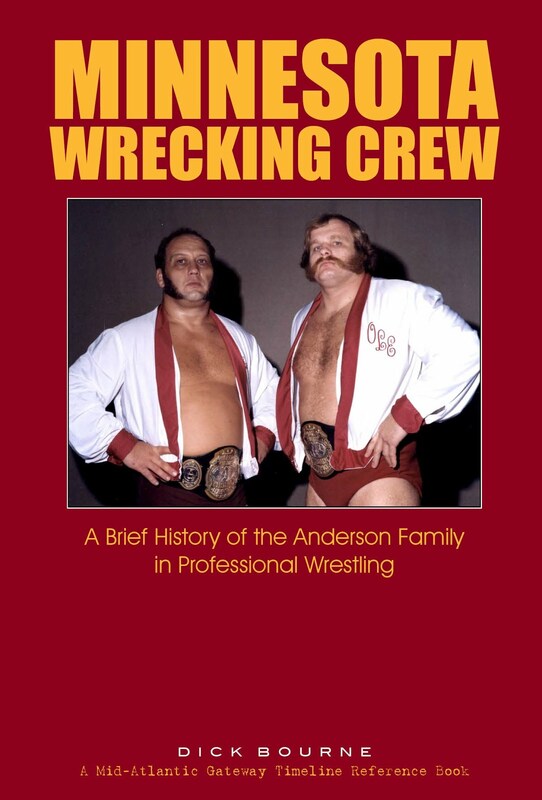 Malenko liked to call his group "the Malenko Family." Despite the Professor's best efforts, he had continually failed to eliminate the Polish strongman from the Mid-Atlantic Wrestling scene. Igor remained a perpetual thorn in Malenko's side. During a brief few weeks in the spring of 1977 when the Masked Superstar was on a tour of Japan, Malenko brought in a third member to his family, a masked wrestler named JAWS. With this new masked assassin, he hoped to finally rid the territory of the Mighty Igor. 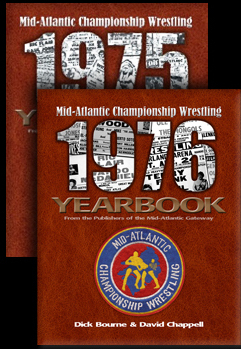 Now I can't seem to remember important things about work from last week, yet I typically can remember the smallest little details about Mid-Atlantic Wrestling from 40 years ago. However, even I had completely forgotten about Jaws until I was sorting through the photographs Jackie Crockett had taken back in the late 1970s and early 1980s that I was helping prepare for the Crockett Foundation's book "When Wrestling Was Wrestling." 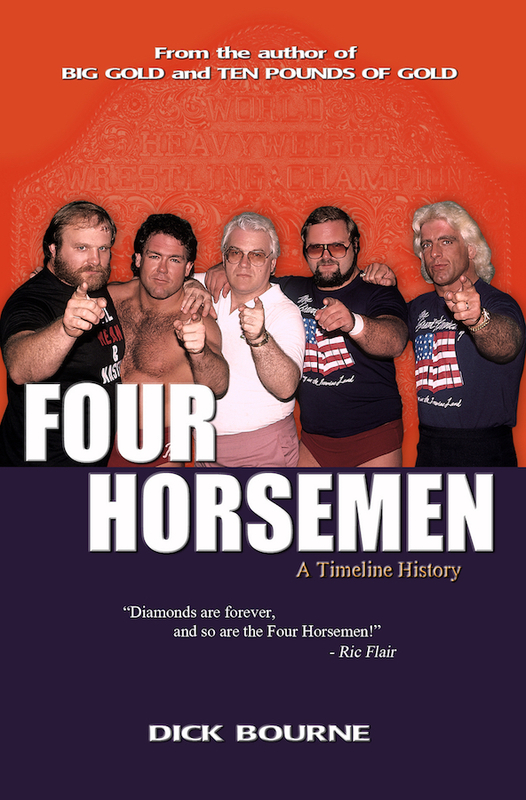 There among the photos of legends like Ricky Steamboat, Ric Flair, and the Brisco Brothers were two photographs of a masked wrestler I didn't recognize at first. But something about the mask looked familiar - - my goodness, it was the open mouth of a shark - - these were photographs from 1977 of the long forgotten henchman in the family of Professor Malenko. This was JAWS! We have never known there to be any pictures of Jaws before, none in the Crockett publications of that era, and none in the news stand magazines. These photographs were a rare find, indeed. There is no mistaking the mask, though; the open jaws of a shark surrounding the front face of the mask, with a small emblem of a shark on the side. It's unknown who thought up the idea of Jaws as a wrestler, but it wasn't unusual for pro-wrestling to play off something very hot in popular culture. In 1975, Steven Spielberg directed his first massive theatrical hit, the Academy award winning film "Jaws", an adaptation of the best-selling novel by Peter Benchley. "Jaws" was a massively popular movie, setting all-time box office records that stood until toppled by "Star Wars" a few years later. 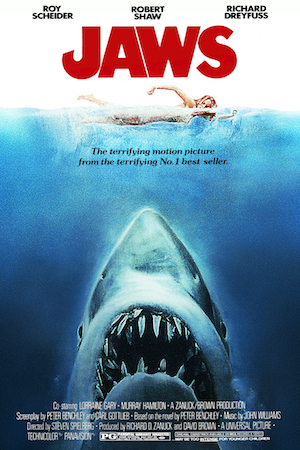 "Jaws" was so popular in the summer of 1975, it was re-released again in the summer of 1976 to huge business. It is widely considered one of the greatest movies of all time. Even further, playing of the popularity of the film, a character was created for the 1977 James Bond motion picture "The Spy Who Loved Me", a steel-toothed villain called Jaws, played by actor Richard Kiel. So why not in wrestling? And Jaws was born. 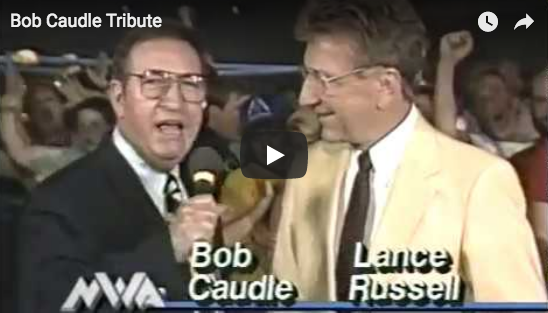 I asked David Chappell if he also remembered Jaws, and he quickly confirmed that not only did he remember him, but he had a brief bit of an audio recording where Boris Malenko was talking about him on TV. Prof. Malenko: "I have imported this fellow Jaws here, and he's going to take care of Igor for once and for all! He's gonna get rid of him, I don't want any more menacing of the Malenko Family." 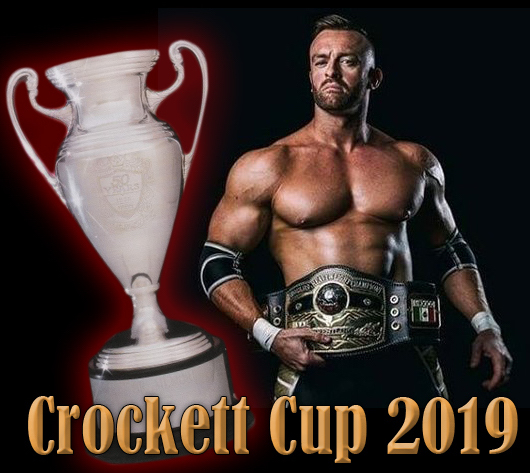 David Crockett: He's not doing a very good job of it right now, he's laying on his back!" Jaws wasn't around long, apparently for only a matter of weeks, and he did not headline against Igor as best we can tell from exploring newspaper ads from that time. 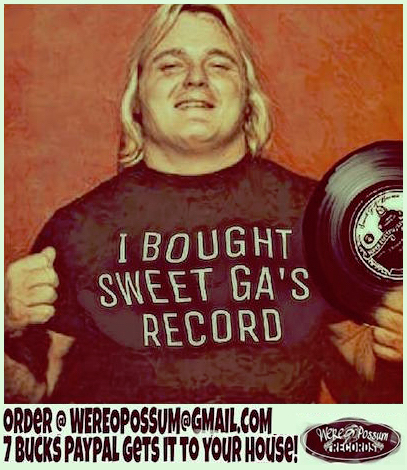 He did wrestle on TV (as heard here) and wrestled mid-card on a few house shows and in tag matches against Igor that spring of 1977. So how's that for the rare and the obscure? Only on the Mid-Atlantic Gateway. We celebrate this kind of stuff. And if you're interested in more rare photographs from that era, this photo of the wrestler Jaws is but just a small example of the amazing collection of rare pictures to be found in "When Wrestling Was Wrestling", a collection of photographs taken by Jackie Crockett of the famous Crockett wrestling family. 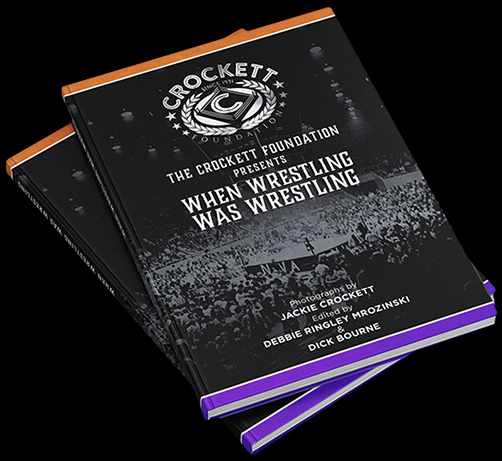 Proceeds from the sale of the book support the charitable work of the Crockett Foundation. 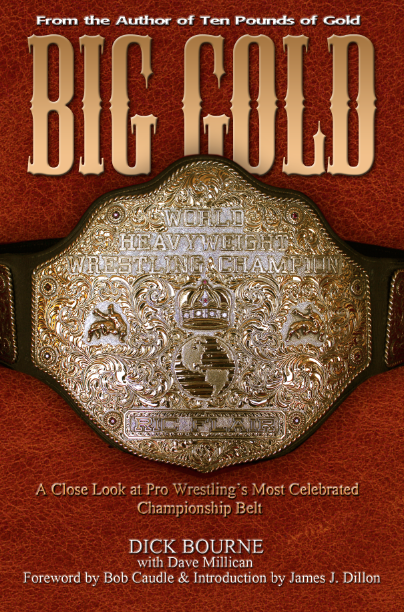 The book can be purchased on their website (click here for their online store) or in person at selected fan conventions, including the upcoming Wrestle Expo in Richmond in May, and the annual Mid-Atlantic Wrestling Legends Fanfest weekend later this summer in Charlotte. 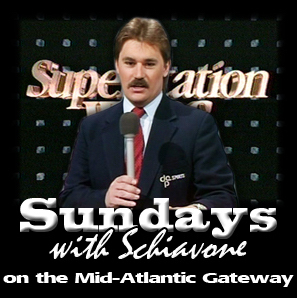 "WHW Monday" with Tony Schiavone is Live! 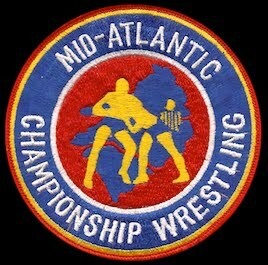 Enforcer Luciano's Ode to "The Godfather"
Watch Mid-Atlantic Wrestling on the WWE Network. Start your free month! Our Web pages may contain links to other websites. The fact that we link to a website is not an endorsement, authorization or representation of our affiliation with that third party. We do not exercise control over third party websites. No Thanks. 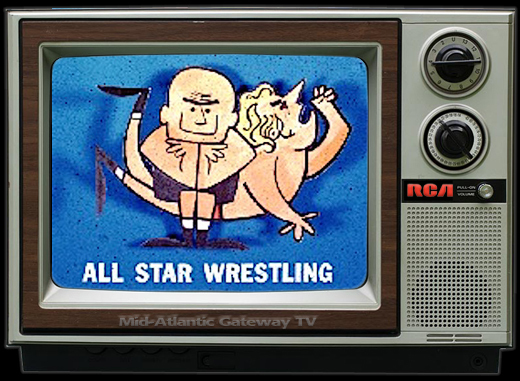 That's Not Starrcade. 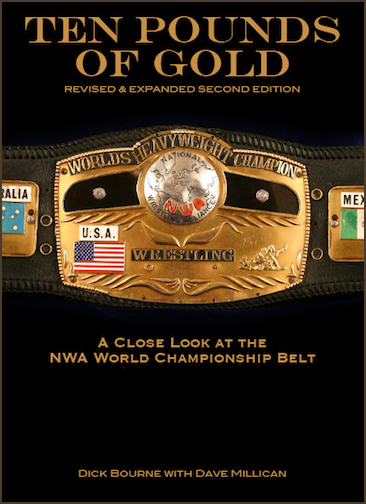 Buy "Ten Pounds of Gold"
Click the book cover above for more information on this book. 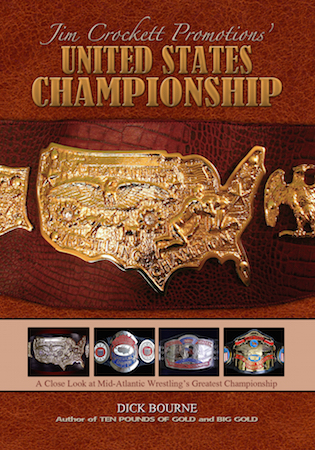 Click covers above for more information. Large 8x10" format. All the Anderson history in one timeline! Gene, Lars, Ole, Arn, Bryant, and Brad. And even their cousin Ric Flair!